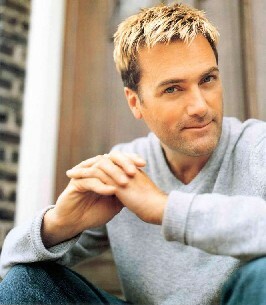 Michael W Smith is one of my favourite Christian artists. I’ve got all his albums and regularly find myself listening to them on a regular basis as I find many of the songs have become very meaningful and special to me. A few years ago I was lucky enough to attend one of Michael’s concerts at the Armadillo in Glasgow – what a show, what an experience! If you ever get the opportunity to go to one of Michael’s concerts I’d recommend you go. Q: What’s your favourite Michael W Smith album? Q: What’s your favourite Michael W Smith song? Find out more about Michael W Smith at his website.